Solid Signal TV takes a detailed look at 3D TV. Solid Signal TV takes a look at RCA’s exciting new WiFi Energy Harvister, capiable of charging you cell phone using WiFi signals! Stay tuned for more CES coverage. 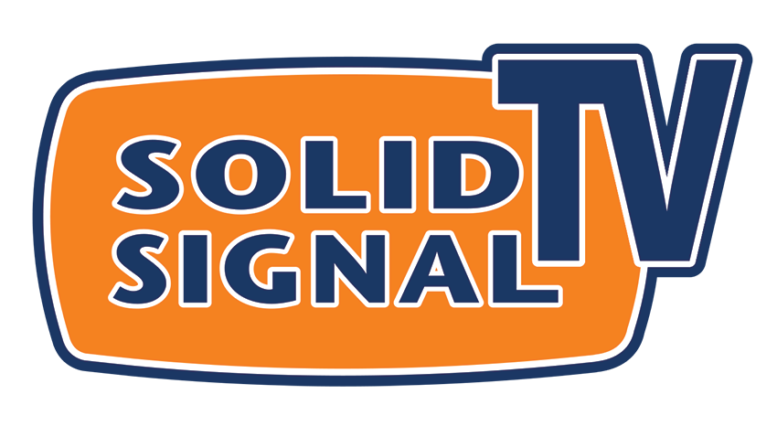 Solid Signal TV takes a look at the NextGen Genius remote extender at CES 2010 in Las Vegas. Check it out! Solid Signal TV takes a look at the Dish Network TV Anywhere Adapter for the HD Duo DVR VIP 722k. The TV Anywhere Adapter enables Sling Box capabilities to your existing HD Duo DVR. Solid Signal TV interviews Gary Shapiro, president and CEO of the Consumer Electronics Association at CES 2010. Eight channel Single Wire Multi-switch (SWM). Allows any transponder from any satellite input to be independently selected and distributed via one of eight designated SWM output frequency channels. Click here for more info.